Another photo of Daniel Phillips. Both photos are courtesy of Dan Patchett who is Daniel Phillips’ great-grandson. 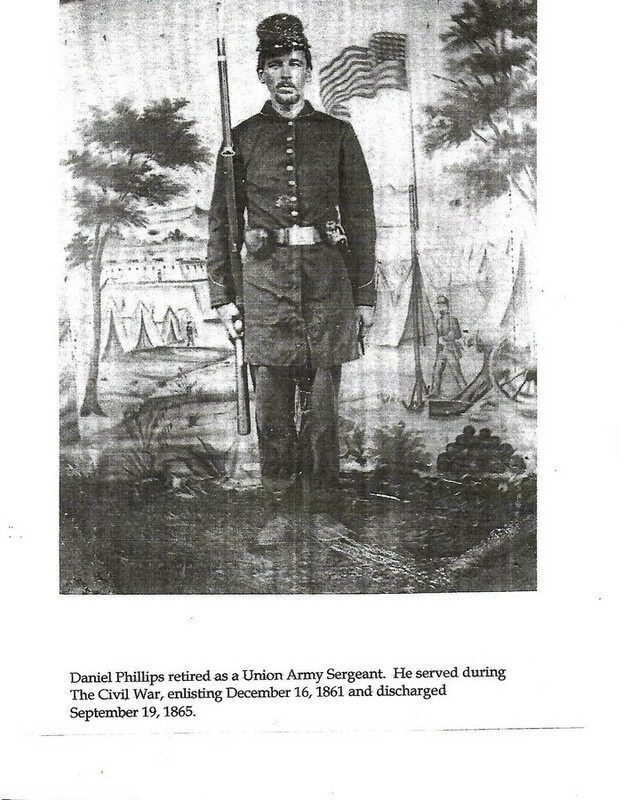 Daniel Phillips, a Civil War veteran who fought at Gettysburg, was appointed keeper of Sodus Bay Lighthouse in 1882 and was in charge of the station for thirty-five years, by far longer than any other keeper. Pvt. Benjamin Clark – June 1864 believed to be buried in Poplar Grove National Cemetery. Wayne County also raised companies for multiple volunteer Union regiments, including the 33rd New York Volunteer Infantry Regiment, the 98th New York Volunteer Infantry Regiment, the 111th New York Volunteer Infantry Regiment, and the 9th New York Heavy Artillery Regiment. The story of Pvt. Benjamin Clark as told by Barbara Bissell Erway. Benjamin was her Great Great Great Uncle. DEATH 16 JUN 1864. Benjamin followed his older brothers and friends into service, likely by giving his age as older than he was which was 16. 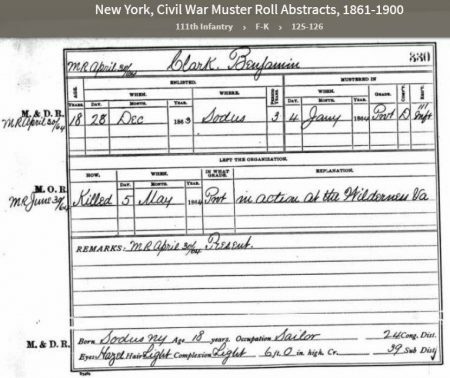 His muster roll card is what gave the impression they did not know his true age. He was a sailor, 6 ft tall, blond hair, hazel eyes. He was mustered in on December 28, 1863. 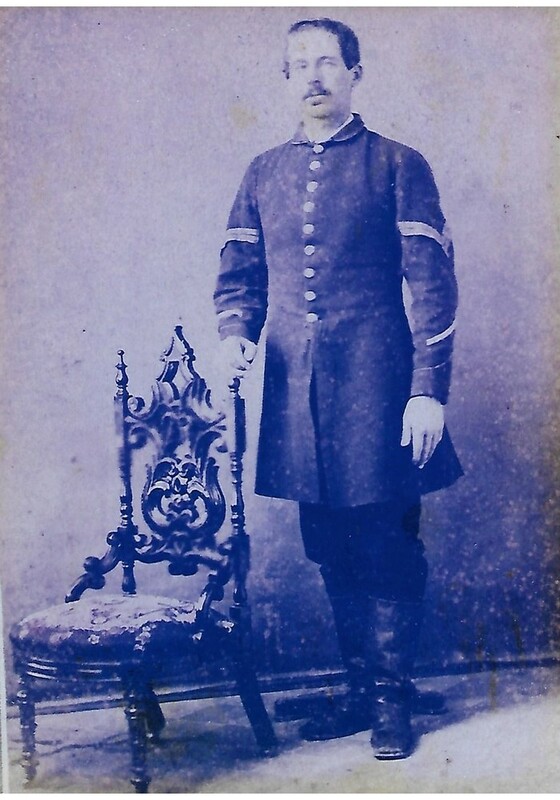 Pvt Benjamin Clark of Sodus Point New York: NY 111th Infantry Volunteer, Companies D & G fought in the “Battle of the Wilderness” and all days preceding and following, reaching Petersburg, VA on 16 June 1864 where he was “Killed in Battle”. Our 3rd Great Uncle. We believe his remains went to the National Cemetery. There were only 1/3 of the many casualties ever identified. All were transported by teams of oxen. Some were returned home. 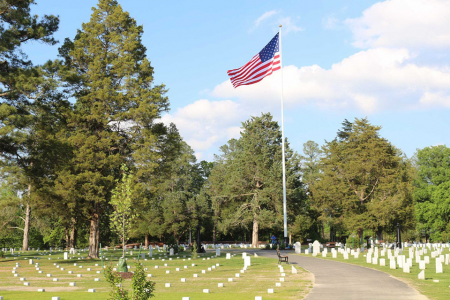 Poplar Grove National Cemetery is highly likely Pvt. Benjamin Clark’s burial place. A team of Union Soldiers with ox carts worked for three years following the Civil War brought those killed in battle from nine surrounding Virginia counties. Only one third of some six thousand were identified. Fellow soldiers had tried to leave identification when they buried their dead by trees and fences in the battle fields. His birth year is known via census records. His true age at death is shown.